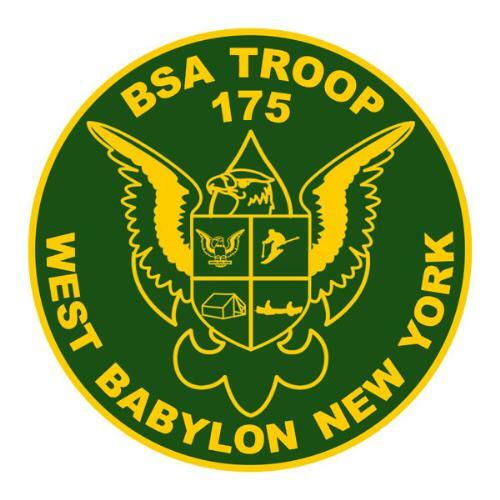 Troop 175 is sponsored by the West Babylon Lions Club. 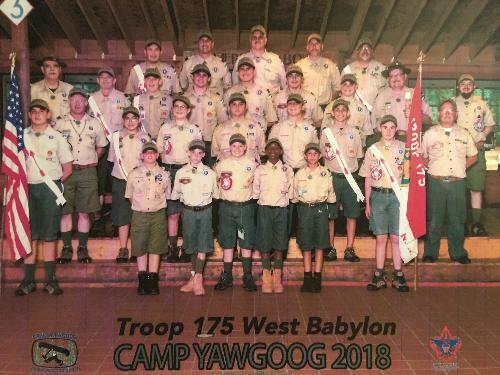 We are a boy led, adult supervised troop under the guidance of a Troop Committee. Parent involvement is highly encouraged and welcome. 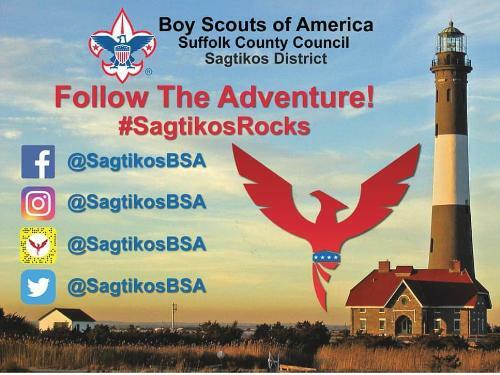 Merit Badge classes may run from 7:00pm to 7:30.